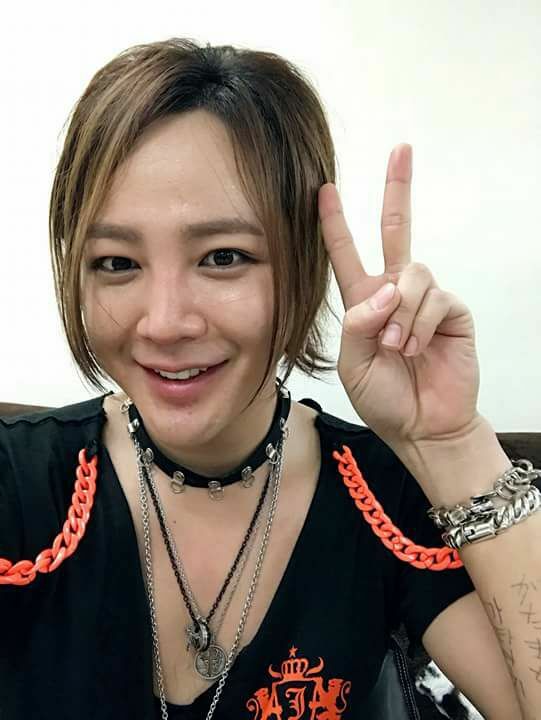 JKS' offical fan clubs tweet cute photos of JKS at the end of Cri Show IV day 2 in Kanazawa. English translation: Kanazawa stages successfully finished ー！ They were special shows. 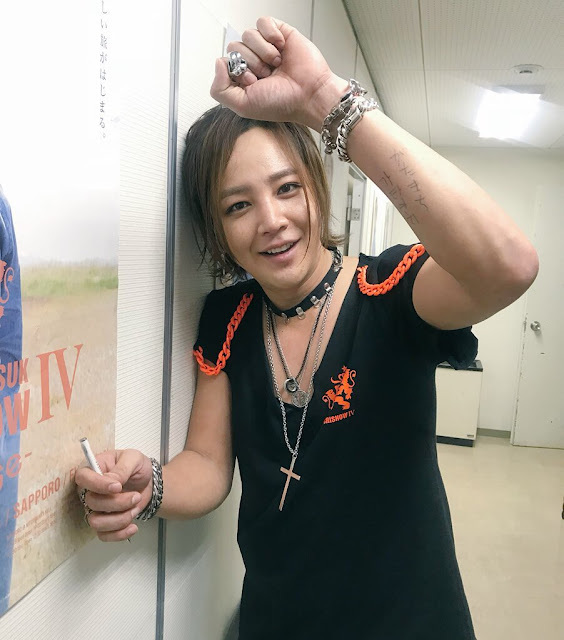 ^^ Thank you very much!